Healthcare costs around the globe have skyrocketed over the past few years, impacting the ability of companies to provide healthcare benefits to their staff. The UAE is no exception, with significant numbers of companies across the country cutting back on their healthcare benefits. This has typically meant slashing dental and optical benefits, and if global trends are anything to go by, employees could find themselves shouldering an increasingly large portion of the healthcare burden. That said, there are still some UAE companies who go above and beyond for their staff. These are a few of them. One of the fastest-growing banks in the UAE, the National Bank of Fujairah offers extensive healthcare benefits to its staff. According to Gulf News, bank staff and their immediate employees have round-the-clock access to qualified experts, from psychologists to independent financial advisers. In providing these services, the bank is hoping to make it less likely the organisation’s productivity will suffer when an employee is in crisis. Under the same initiative, the company has established a multilingual online portal that offers employees health risk assessments that help them make an informed decision to better their physical and psychological wellbeing. Furniture retailer The One, regularly makes it onto lists of the top companies to work for in the UAE. There are a number of reasons for that, including a culture which values employee contributions and making a difference in the world. Another reason positions at The One are so highly valued are because if of its great healthcare benefits. Alongside a comprehensive healthcare package, the furniture retailer offers its staff laughter yoga sessions, fitness classes, and a welfare fund with equal contributions from the employer for emergencies. Given the space it plays in, it should hardly be surprising that Microsoft has to compete fiercely for talent. That means pushing some serious perks in its employee packages, healthcare included. Among the slew of health benefits available to Microsoft’s UAE staff are autism therapy, temporary childcare arrangements, and fitness subsidies. Another regular on lists of the top companies to work for in the UAE, DHL Express takes an integrated approach to all aspects of employee wellness, including healthcare. Its programme includes regular health check-ups, encouraging the habit of reviewing vital statistics, health lecturers, and sponsoring sports clubs. Additionally, it recently launched social groups like healthy eating, weight loss and running to encourage employees with similar motivations to work together towards common goals. While many of these activities are employee-driven, DHL Express provides support and coaching for all of them. It’s paid off too. 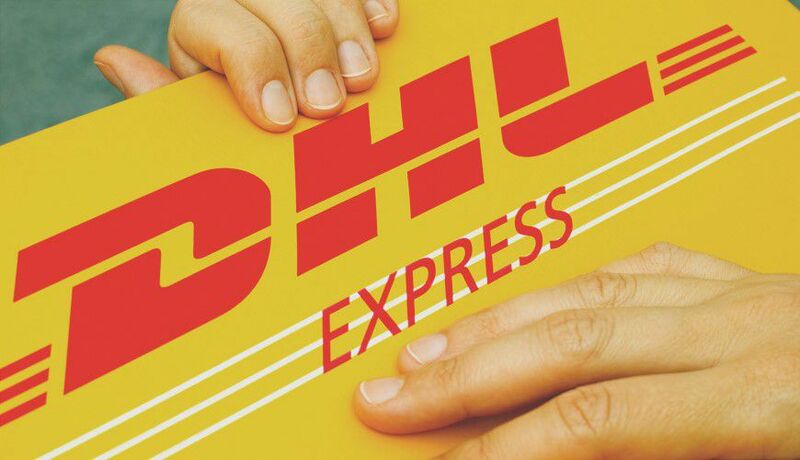 DHL Express’s sickness rates for the last three years is at 0.01%. The national carrier of the UAE, Etihad, is one of the world’s top airlines. The airline operates more than 1 000 flights per week to over 120 passenger and cargo destinations in the Middle East, Africa, Europe, Asia, Australia and the Americas, with a fleet of more than 120 planes. Those are impressive stats, but for the purposes of this article, the most impressive thing about the airline is its healthcare programme. So seriously does Etihad take employee healthcare, that it operates an ambulance service dedicated solely to the people who work for it. There’s also a medical centre staffed by almost 30 experts and free access to eight gym facilities around the city. What other UAE companies do you know of that provide incredible healthcare benefits? Let us know in the comments section below.